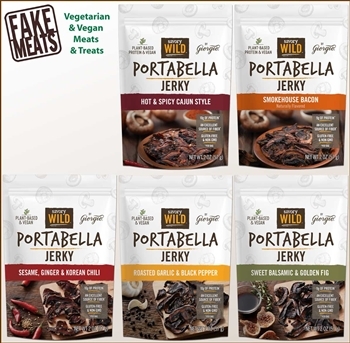 Includes all of the Savory Wild Portabella Jerky flavors. 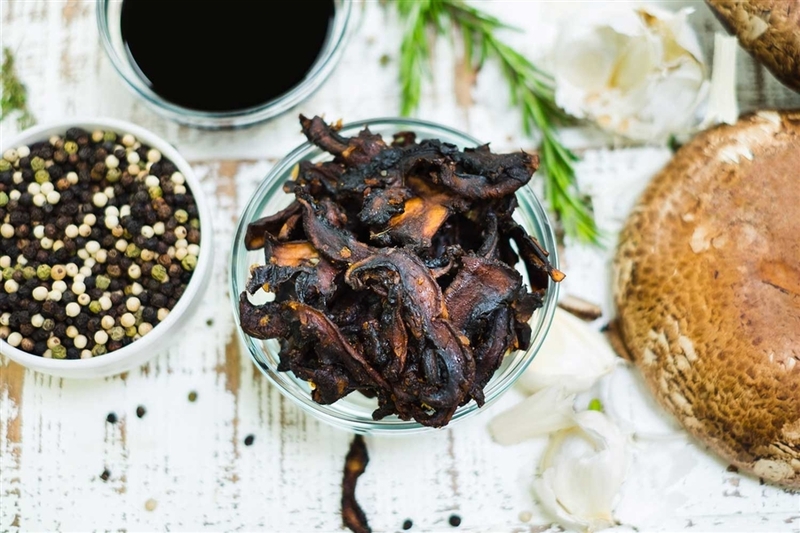 Delicious plant-based jerky, made of portabella mushrooms marinated in chef inspired flavors. Awesome stuff, super tastey ! 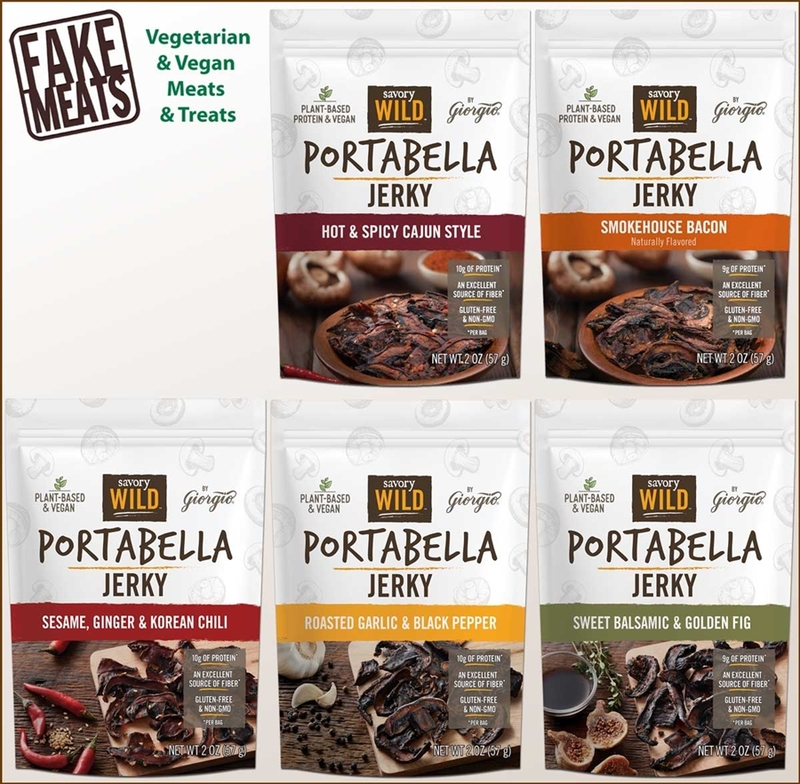 The portabella jerkey is SO yummy!!! IÃ¢â‚¬â„¢m definitely going to be ordering it again. Thanks for featuring it. Devastatingly good! 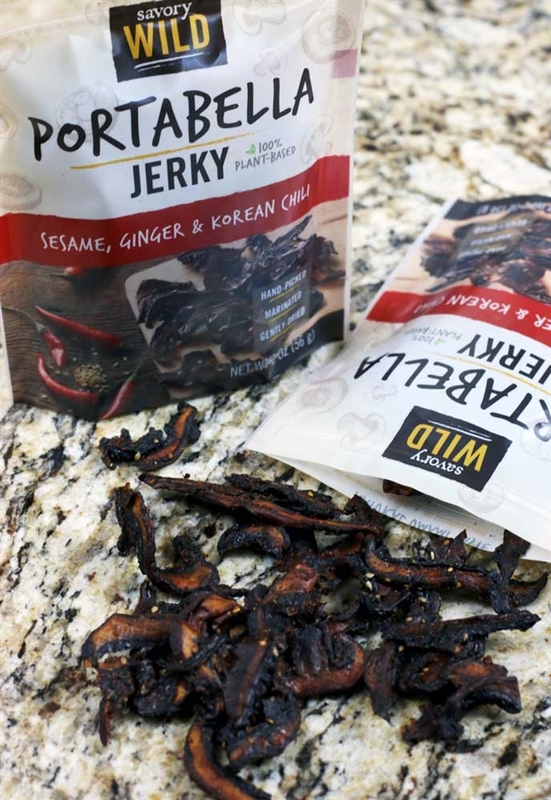 Chewy, substantial, fab flavor and texture. Love all of them. Highest recommendation.